SKU: 22567162879. Categories: My Protein, Sportswear & Swimwear.  Tags: Fitness, FitnessMania, Form, Health, Joggers, My Protein, Pine, Sportswear & Swimwear, XXL. 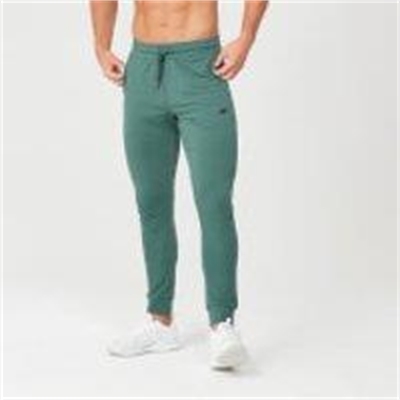 Fitness Mania – Form Joggers – Pine – XXL – Pine – Free delivery on all orders over $150. Managed by OJAM Online Shopping Retailer prices may change without notice. Affiliate compensated.